Don's Dimensional Shift: Heart Of The Machine Print Edition Releases October 26th, E-book Edition Raffle, And More! 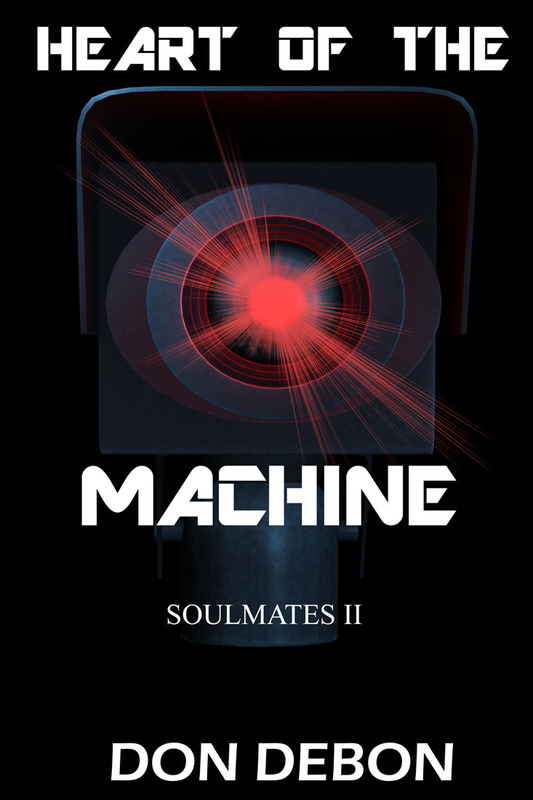 Heart Of The Machine Print Edition Releases October 26th, E-book Edition Raffle, And More! Well I have more news, a raffle, and another free Tor book to talk about. First, Heart Of The Machine is coming out on paperback on October 26th (although the pre-order doesn't appear yet, they assure me it will soon!). In honor of this I am raffling off 4 copies of the ebook edition. Click here to enter. Did you know there is a great free service to get autographs from your favorite authors? It is called Authorgraph! It is pretty slick, you simply find the book you want on their site and request an Authorgraph. The request is forwarded to the author of the book and they do the autograph and you get links to download it as a PDF which works with most e-readers. You can find my books here. Also, Tor has another free book on their book of the month club. 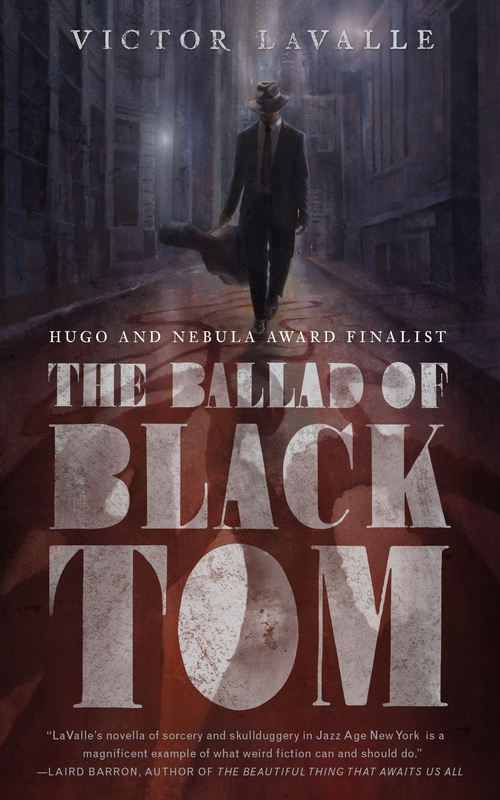 This time it is Victor Lavalle's The Ballad Of Black Tom. This title is a mix of sorcery in the jazz age with the feeling of Lovecraft. It is FREE until October 12th. Click here to grab your copy. 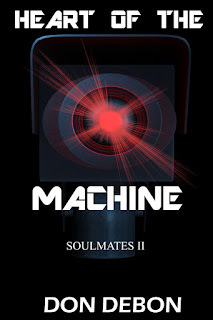 And finally, starting on the 15th Heart Of The Machine goes on sale for just .99! If you haven't got your copy then you don't want to miss this! Just be sure to grab it before the 28th when it goes back up to full price.